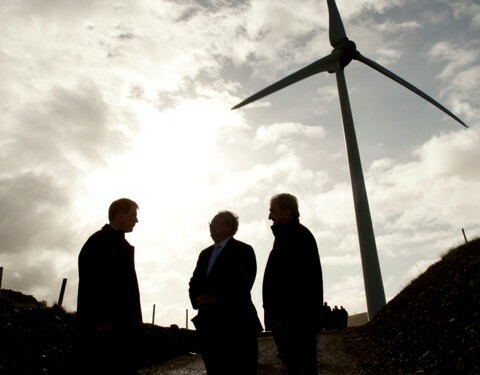 Co-operative based community and business enterprises have contributed successfully to the adoption of renewable energy production internationally, but this possibility has been largely overlooked in Ireland as there are several barriers inhibiting such projects – ICOS has stated in a submission to the Department of Communication, Energy and Natural Resources on the Green Paper on Energy Policy. Due to the design of co-operatives, renewable energy co-operatives receive more community support than developer-led projects and ensure that profits are returned to the community. 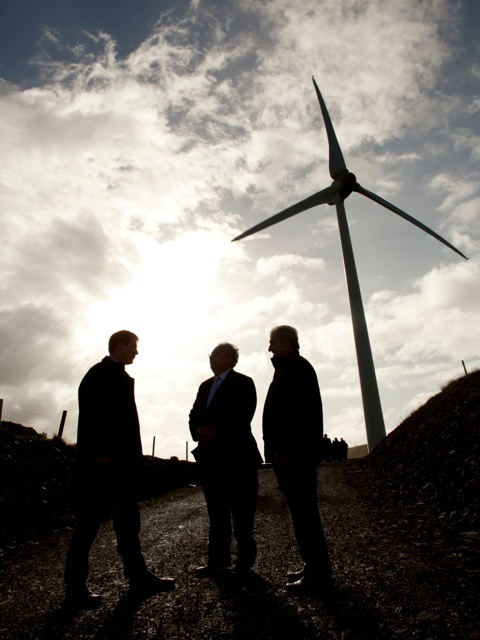 The Government, DCENR, CER, Eirgrid and SEAI should create and support policy in this area. Swift approval and implementation of a Renewable Heating Incentive (RHI) for Ireland. (For example, a renewable heat support programme exists in the UK and in Northern Ireland). ICOS represents co-operatives and organisations in Ireland – including the Irish dairy processing co-operatives and livestock marts – whose associated businesses have a combined turnover in the region of € 14 billion, with some 150,000 individual members, employing 12,000 people in Ireland, and a further 24,000 people overseas.